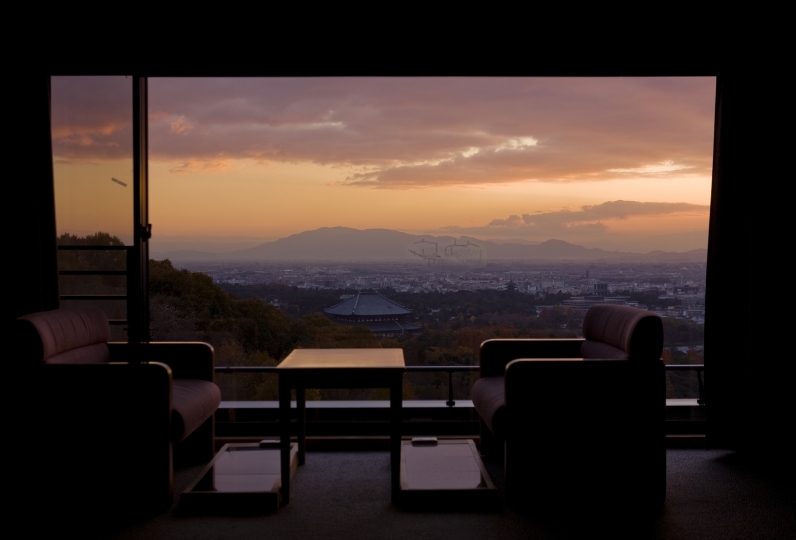 Hotel Asyl Nara is nestled in an area surrounded by beautiful world heritage. There is relaxing a atmosphere with a fireplace when you step into the building. 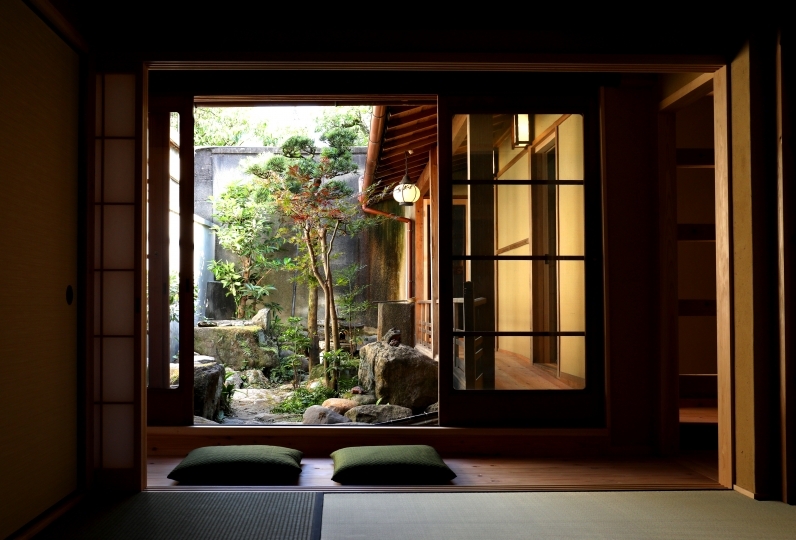 Tatami room where time slowly flows. 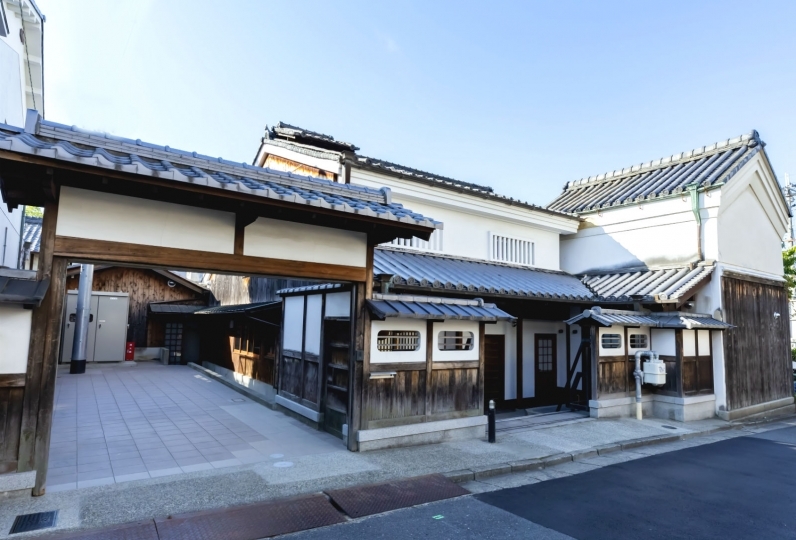 Has all the usual amenities of a hotel with a high quality Japanese atmosphere. Children also can enjoy the “Bambi room" which has an attractive desk and chairs motif of deer. 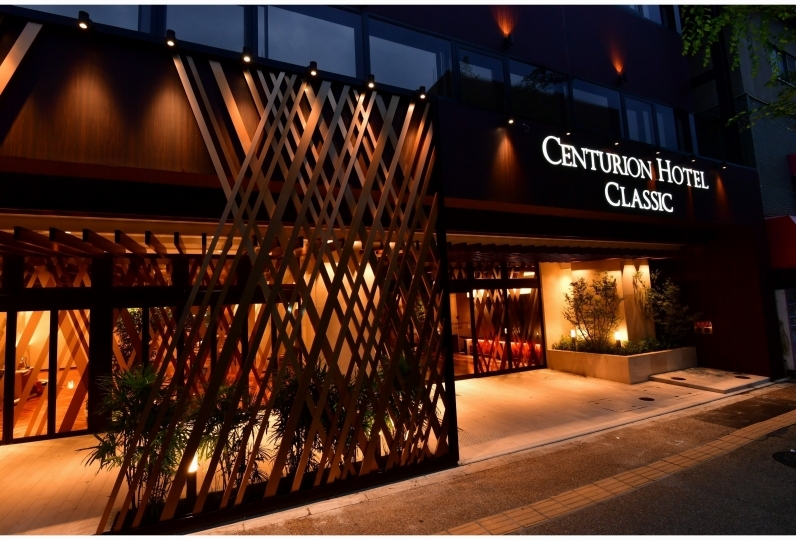 The superb dishes and banquet of full of Yamato vegetables will make you unexpectedly smile. Enjoy the cuisine and supreme moments fulfilling all five of your senses. The moment you have been waiting for: relaxing in the spacious hot tub. We also have a private tub so you can enjoy without hesitation. Wrapped by the warmth of the people, the feel of the warmth of fire, and the touch the wood. Why don’t you spend special heart healing time at Hotel Asyl Nara. The curtain of the unit bath in the room was too narrow and the floor was very wet with the shower. I experienced such a narrow width for the first time. Please improve it. I was surprised that the pajamas were torn but I got it right away, and even when I checked out, I had an apology, I did not feel bad, I could travel. The meal was delicious and it was nice in a clean room. Thank you very much. I was able to spend comfortably. Thank you. Especially I spent a relaxing bath with my family, but I could relax very much. There are cypress bath and pottery bath. Superior Japanese room is non-smoking. Other rooms are smoking so if you request for a non-smoking room, we will deodorize the room. 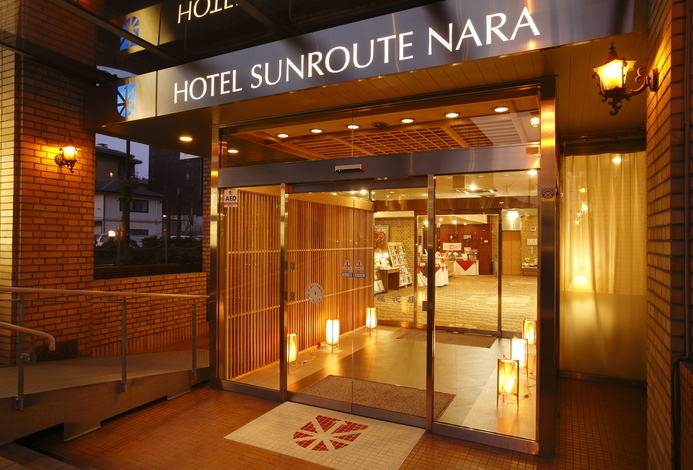 5 minutes walk from JR Nara station. 5 minutes walk from Kintetsu Nara Station.